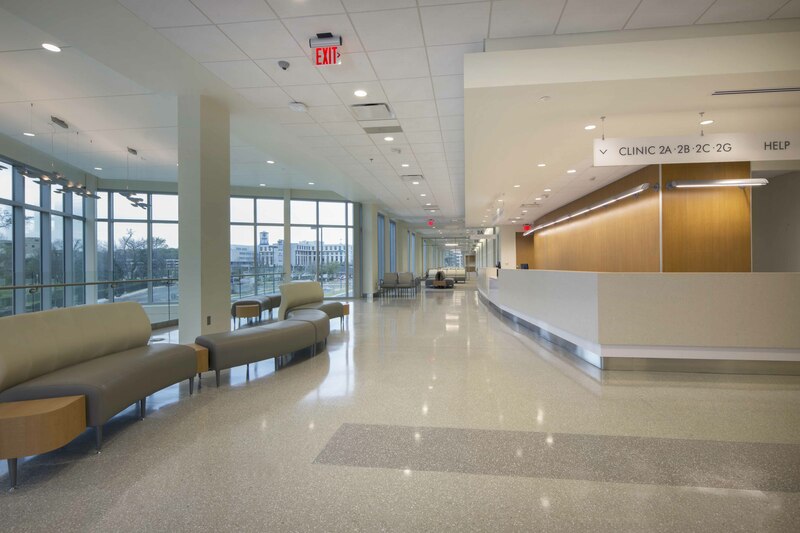 Doster completed the $27.3 million University of South Alabama’s Strada Patient Care Center project in Mobile, Alabama. 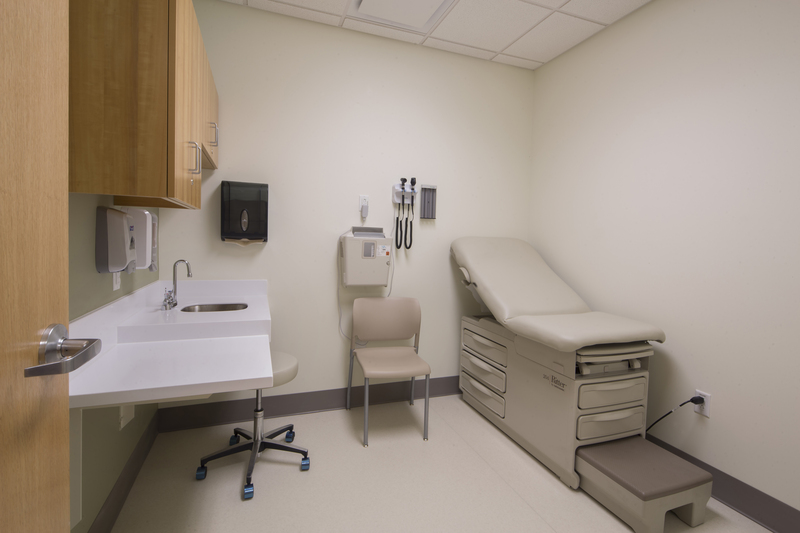 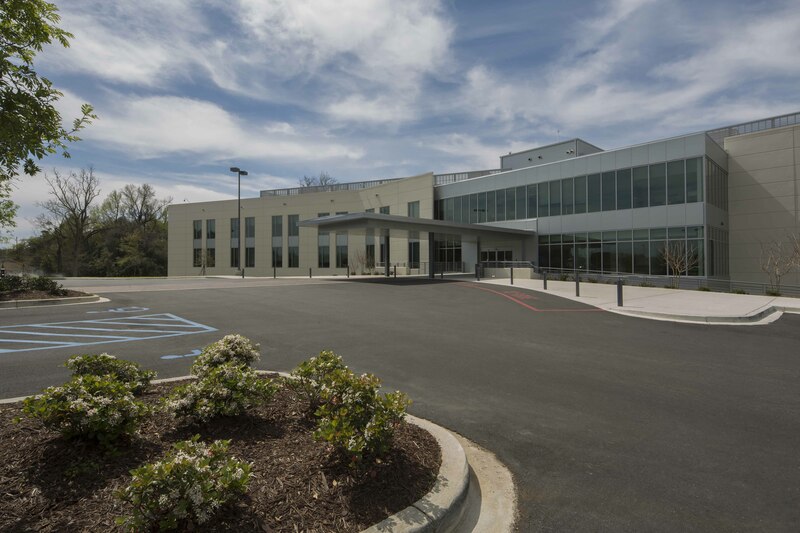 This expansion of clinical space for the USA Physicians Group contains 153 patient exam rooms, 16 nurses’ stations, seven educational conference rooms, a new breast and mammography center, and offices for multiple practices including family medicine, pediatrics, orthopedics, neurology and physical therapy. 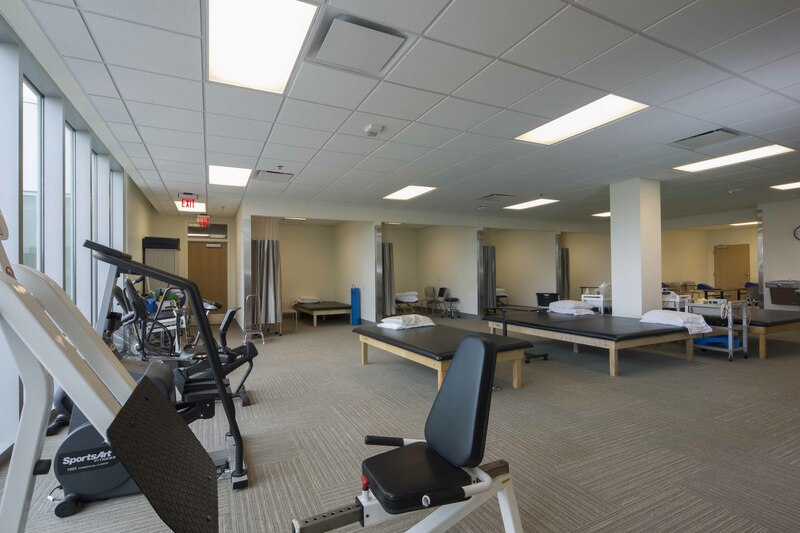 Amenities include aluminum composite metal wall panels, terrazzo flooring, audio-visual technology, and natural gas emergency power generation.